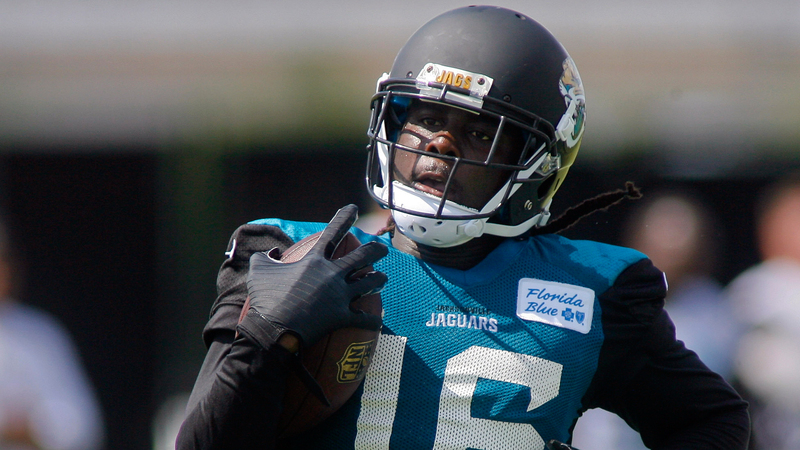 A sprained foot Dec. 7 ended Jacksonville Jaguars running back Denard Robinson’s season prematurely, and with it, Robinson’s grip on the starting job. Robinson, who led the Jaguars with 582 yards rushing last season, said he’s ready to make an impact in his third season, in any way possible. The 24-year-old has also been working as a punt protector on the punt team and is competing for the team’s open kick returner job. The former fifth-round pick, who last season seemed to finally carve out his role in the NFL as running back, conceded he’d like to be the team’s starter. Even if he doesn’t start, the third year player still figures to get plenty of carries as Yeldon’s backup. Robinson he isn’t worried about competing with the rookie. Jacksonville general manager Dave Caldwell said the former Michigan quarterback has proven he’s an NFL running back.